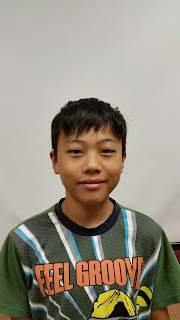 4-H in Orange County, VA: Is This the Year for Your Family to Host a 4-H LABO Japanese Exchange Youth? Is This the Year for Your Family to Host a 4-H LABO Japanese Exchange Youth? Konnichiwa! (That's hello in Japanese.) 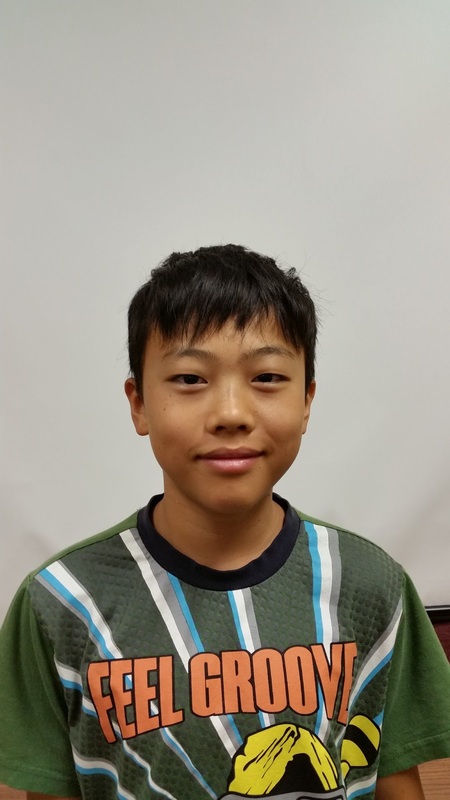 The list of 4-H LABO youth from Japan wanting to spend a month of their summer in Virginia is now available. You may have been considering it, but this is the year to finally make it happen. For a list of Japanese youth, please contact program coordinator Deb Johnson at 540-659-2697. Two Orange 4-H families - the Bryingtons and the Connells - hosted last summer, so you may wish to talk with them about their experiences. The Japanese youth are ages 12-14, so host families must have at least one youth in the 10-16 age range, and one host sibling must be of the same gender as the delegate. Please consider taking advantage of this great opportunity! Remember the "and my world" part of the 4-H pledge.